I’m the original owner of the vehicle. Clean title in-hand with lein release signature and date on title. 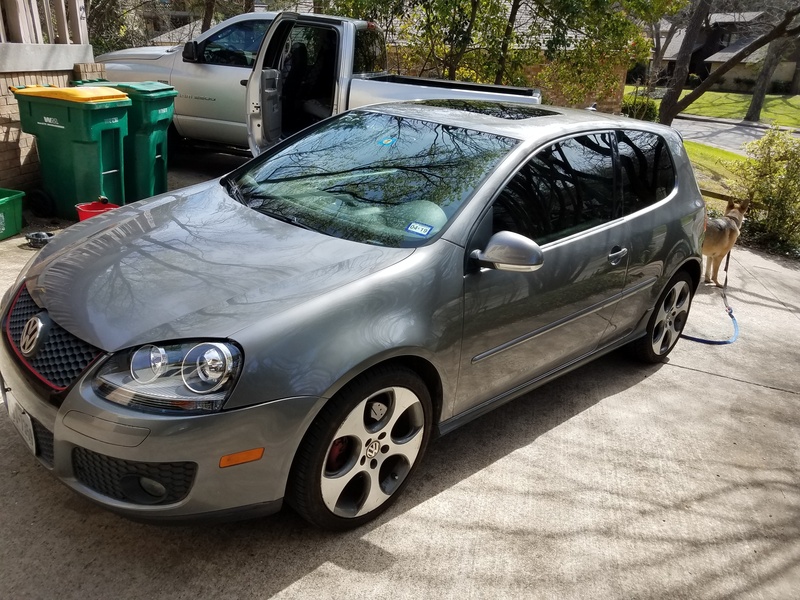 This was my daily driver that I had no intention of selling before 250,000 miles. The only reason I’m selling this vehicle is because I bought a truck and this vehicle is complicating the parking situation at my house with my room mates and girlfriend. First-world problems, right? I have records for basically all the parts I’ve put into the car over it’s lifetime. All of the big stuff has been taken care of already. Tires - new in the back, plenty of tread in the front. Brakes ~ 30,000 miles on new rotors and pads all the way around. On it’s 3rd set of ball joints, 5th set of spark plugs and 3rd set of coil packs. AC works, new radiator fans, new oil cooler and new oil filter assembly. Headliner has been replaced, I didn’t do the sunroof shade. Struts and shocks were all replaced at 100K. Two new wheel bearings in the front. Timing belt was done at 120K, needs to be done at 240K. I’ve installed original supplier headlights, not VW stamped, but not knock offs. The lights and ignitors alone were over $1,000, they were installed in December. Heated leather seats, AUX connector and 6 disc CD changer with SAT radio and auto windows. 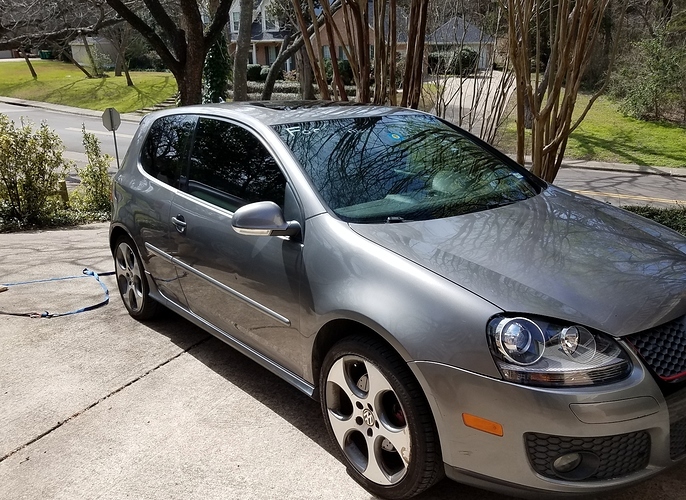 Last year I replaced the ceramic tint for the first time, 25% in the front and 5% in the passenger and rear. The tint has a lifetime warranty, I believe it’s transferable. Turbo charger is still good, not smoking out the tail pipe. Looks sharp, alas I’ve got a new daily driver myself.